I’d like to introduce the topic of “big science.” This is especially important as appropriations committees in Congress debate budgets for NASA and NSF in the US (see my previous post) and related debates occurred a couple month’s ago in Europe over the budget of the European Space Agency (ESA). small science is usually a private activity that can be rewarding to the scientists even when it does not bring immediate success. In contrast, big-spending science is usually a public activity for which orderly and timely success is the priority for the many parties involved and watching. 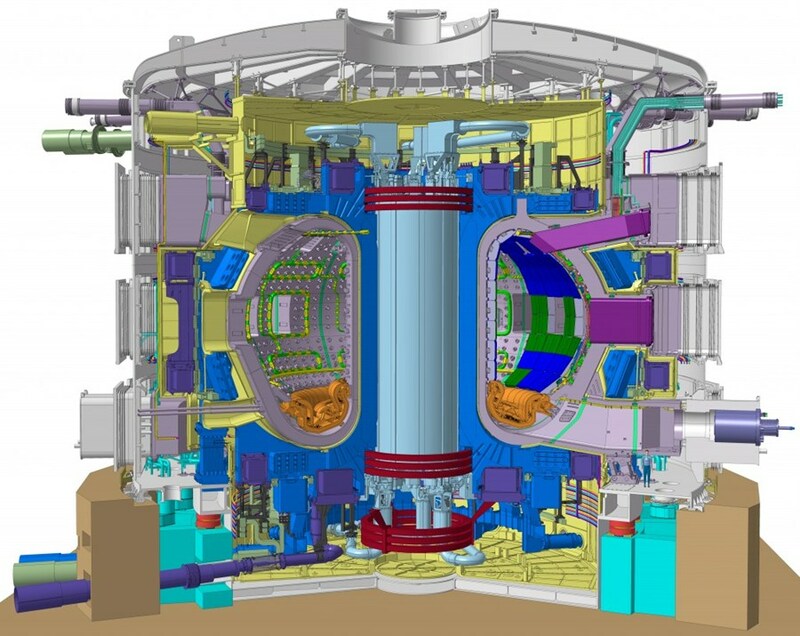 In addition to LIGO, there are many other big science projects, such the Large Hadron Collider (LHC, which discovered the Higgs boson), the International Thermonuclear Experimental Reactor (ITER), and in astronomy and astrophysics, the James Webb Space Telescope (JWST, the successor to Hubble), the Large Synoptic Survey Telescope (LSST, pictured below), and the Wide-Field InfraRed Survey Telescope (WFIRST), for example. As scientists, we try to balance small-, mid-, and large-size projects. The large ones are larger than before, require decades of planning and large budgets, and often consist of collaborations with hundreds of people from many different countries. It’s important to be aware that relatively small- and mid-scale projects (such as TESS and IBEX in astronomy) are very important too for research, innovation, education, and outreach, and as they usually involve fewer risks, they can provide at least as much “bang for the buck” (in the parlance of our times). In astronomy, this is relevant to LSST and other projects mentioned above. 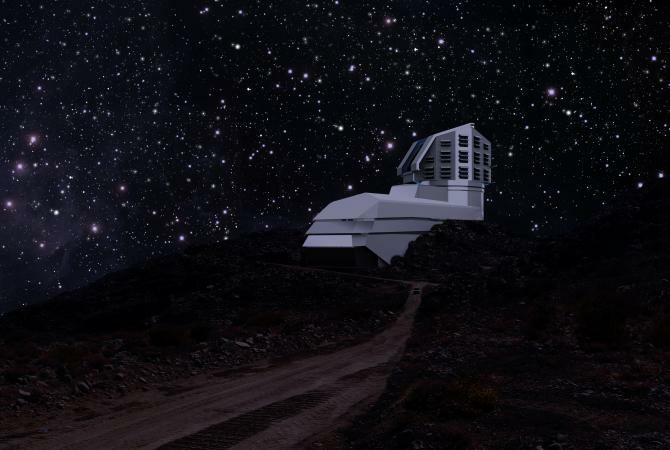 When LSST begins collecting data, each night for ten years it will obtain roughly the equivalent amount of data that was obtained by the entire Sloan Digital Sky Survey, which was until recently the biggest survey of its kind, and it will obtain about 800 measurements each for about 20 billion sources. We will need new ways to store and analyze these vast datasets. This also highlights the importance of “astrostatistics” (including my own) and of “citizen science” (which we introduced in a previous post) such as the Galaxy Zoo project. IT companies are becoming increasingly involved in citizen science as well, and the practice of citizen science itself is evolving with new technologies, datasets, and organizations. I’ll end by making a point that was argued in a recent article in Science magazine: we should avoid “big data hubris,” the often implicit assumption that big data are a substitute for, rather than a supplement to, traditional data collection and analysis.